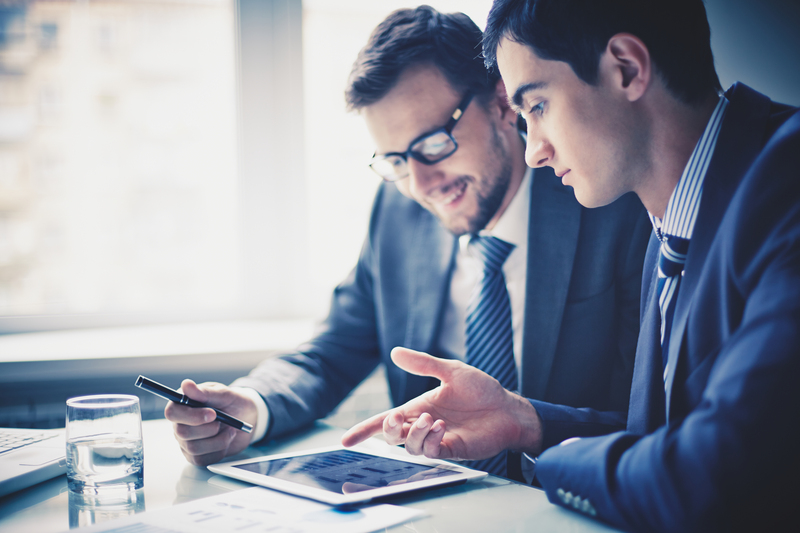 Have You Considered Hiring a Compliance Operations Director? HomeHave You Considered Hiring a Compliance Operations Director? In one striking, but less than obvious way, the Chief Compliance Officer (“CCO”) is the most unique member of the C-suite. The CCO is both a person and a named component of a program. [Way back] in the 1990’s, the US Sentencing Commission and the HHS OIGinstructed healthcare organizations to start compliance and ethics programs with seven (7) distinct components, in short: 1) Standards of Conduct, Policies & Procedures; 2) Compliance Hotline; 3) Audit and monitoring systems; 4) Disciplinary standards for noncompliance; 5) Protocols for correcting and self-disclosing issues; 6) Regular compliance education; and 7) a CCO that directly reports to the CEO. While the government describes characteristics of an effective compliance program in great detail, it offers little guidance on the composition of the Compliance Department. The CCO has license to staff their department as they see fit, and the government infers that a well-resourced Compliance Department demonstrates an organization’s intent to have an effective compliance program, i.e., Compliance Department operations drive program performance and the Compliance Department. An Operations Director is a valuable “right hand” leader for the CCO to ensure that the department functions optimally. Penn State Health certainly thinks so. The Operations Director resembles a Chief of Staff. An Operations Director position may be a great stepping stone for an aspiring CCO who isn’t quite ready to assume a role that senior – they get a look behind the curtain, run a department, and span operations. Like all organizational departments, compliance develops their annual compliance plan and an operating manual that lays out staffing, budget, policy work, and outreach and education. They assure the CCO that the department is sufficient to implement the compliance program according to that plan. The Operations Director makes sure that the staff stay current and reflect the size and complexity of the organization. They are a generalist who stays abreast of issues across the board and cross-trains support staff to assist department management. For example, an organization may sign new contracts with local pharmacies. The CCO would be involved with the transactions at a high level and alert the Operations Director. The director would ensure that Compliance Department management receives pharmacy compliance education so that they are well-prepared to handle upcoming questions or matters. Outside of the department, the Operations Director has the knowhow to build positive business relationships, learn the current organizational climate, and gauge perceptions of compliance staff and the compliance program. They join or lead workgroups to address gaps in strategic planning or business processes. In these groups, they make note of compliance risks and coordinate with the CCO and compliance managers. The Operations Director deals with issues on “square one” so compliance managers can then intervene with a clear backstory and reasonable expectations. The outward nature of the Operations Director’s job gives the CCO and compliance managers deeper insight into the corporate climate and weather the storms ahead of them. The Operations Director has a deep knowledge of the company’s organizational structure and staff responsibilities, even staff with whom the Compliance Department might never interact in its daily functions. The Operations Director is a familiar face and name across the organization, which weaves the compliance program into the corporate fabric. In times of compliance crisis (read more), the Operations Director performs their most valuable work. Essentially, the Operations Director helps the CCO test theories and finetune their root cause analysis. They work most closely with the CCO to devise a system of investigating a major compliance hazard like a systemic overpayment or whistleblower action. They use their extensive knowledge of the organization’s structure to protect the Attorney-Client Privilege by assembling a control group with the minimum necessary number of individuals. They keep people calm. They act as a project manager when the CCO coordinates audits with compliance leadership and external reviewers. They help the CCO find time and funds to conduct the investigation (and ensure it does not come to a sudden halt). They meet with compliance leaders to form corrective action plans (that include policies, training, outreach, etc.). The Operations Director assures the CCO can better focus their attention. The Operations Director is a great first hire for a new CCO. They develop theories with the CCO and test them. 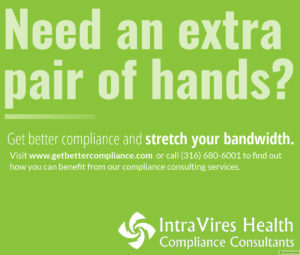 They take a multi-pronged, holistic approach to compliance. Internally, they look over major elements of the compliance program and develop a cohesive anddiverse department (two characteristics that are often juxtaposed). Externally, they network, give compliance a friendly face, connect dots, and predict bumps in the road. Plenty of organizations try to hire specialized compliance leaders – they shouldn’t forget the generalist.